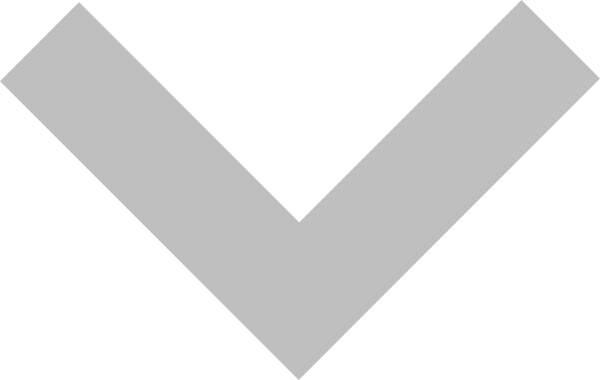 Advance Resources | Best IT Services Provider in Pakistan Lahore. Yeastar Distributor in Pakistan Advance Resources | Best IT Services Provider in Pakistan Lahore. Yeastar Distributor in Pakistan. Information Technology infrastructure designing and management. We Provide Services in Modern Network Designing. 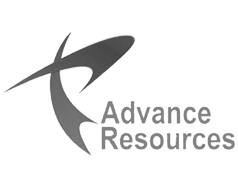 Advance Resources has been established as a Information Technology Services Provider in Pakistan. Our business model is based on the accomplishment of properties in Information Technology in Pakistan. Advance Resources started with the mission of delivering I.T service. We provide the service in Network Design, Troubleshooting , Data backup management, Desktop Support, Disaster Recovery .Work with us and forget about your network environment. Advance Resources is now Yeastart PBX Distributor in Pakistan and established with the mission of providing Satisfactory Services in Information Technology Sector. Customer Satisfaction is our core value we always give an importance to our valued customers. Our company is always flexible in providing a solution and guides our customers by using our expertise that which solution is best for their Infrastructure. We analyze our customer requirements, we recommend state of the art solutions. We are specialized in the following sector and currently providing our services to hundreds of companies. We provide the infrastructure design from scratch and try to guide our customers in a positive and cost cutting solution. Smooth network always gives you good performance .Network with proper isolation and documentation will always have less downtime with 100% performance. We commit our customers with minimum downtime .Whenever any problem initiate we readily mobilize out team to the place and rectify to minimize the down fall. 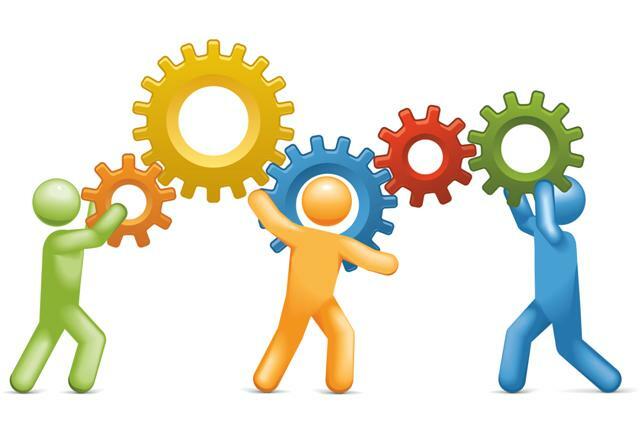 While having team of engineers we ensure you to give you in time support. Through proper diagnostics and trouble shooting we will cut down your maintainance expense. HOW WE WORK AS A TEAM..
We enjoy working together as a team .Each member of our domain play a vital role in organization building when working together we work as "One Team One Dream" .Whenever a problem rise we start working on it and task assign to the relevant department while working on a task each member stay in touch with each other .To work better every member consult with upper level experienced member to guide or take his feedback. After a task completed team member always satisfy the customer and give the concerned person a short training on it. Office No.14, 1st Floor, Hafeez Center.